Xanthium 12, also known as Kang Xie Qi Pian, clears heat, dispels wind, tonifies Qi, and regulates fluids. 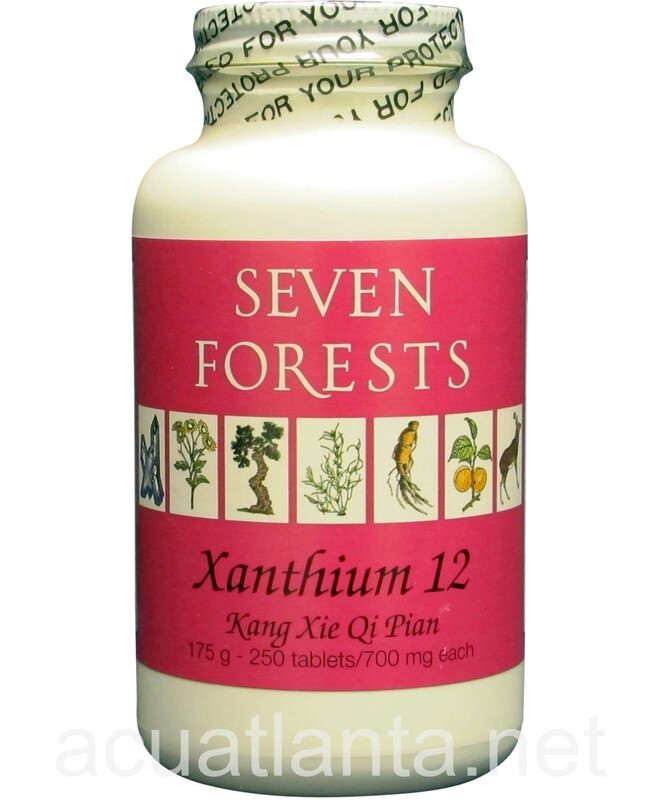 Xanthium 12 is recommended for people with allergies. 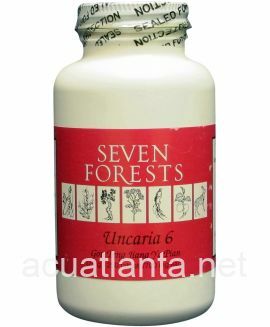 Xanthium 12 by Seven Forests is based on modern Chinese research into individual herbs and complex formulas for allergies. These herbs have been shown to inhibit at least one part of the cascade of events that leads to the common allergy symptoms for example, many of them inhibit excessive secretion of histamine. 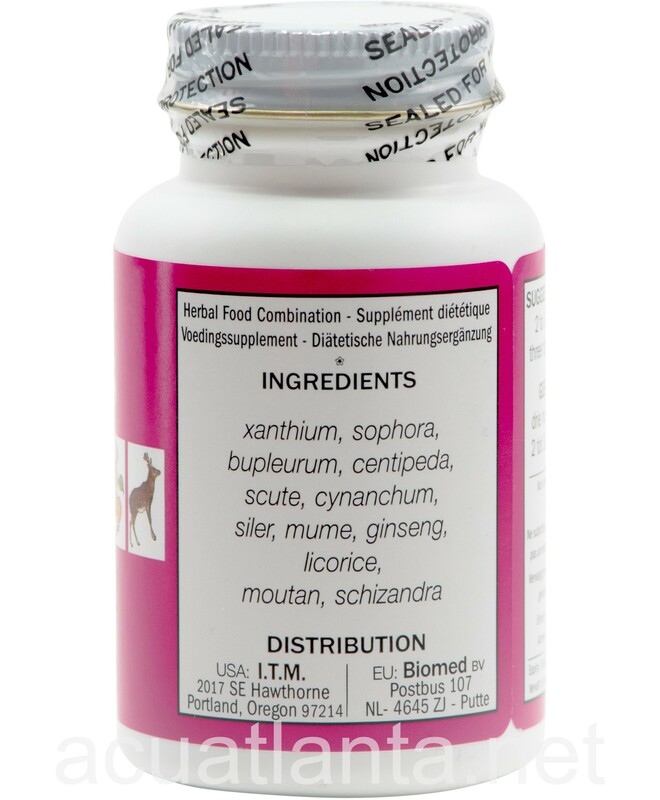 Xanthium 12 includes herbs that clear heat (sophora, bupleurum, scute, moutan) herbs that tonify and astringe (ginseng, licorice, mume, schizandra) and herbs that dispel wind (xanthium, centipeda, cynanchum, and siler). It is unclear whether allergies can be cured by use of herbal remedies. Certainly, the severity of allergic reactions might be calmed by tonifying deficiencies and clearing excesses that are underlying constitutional problems. For skin allergies, consider Zaocys Tablets or Zhu Dan Tablets. Xanthium 12 has been used in the US for 15 years and is not reported to cause adverse reactions. Take 2-3 count, three times day. Xanthium 12 product is available only from licensed healthcare professionals. 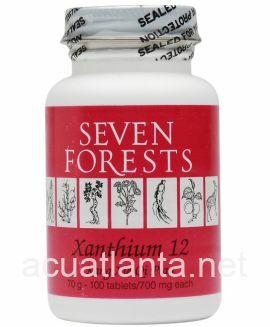 Buy Xanthium 12 Online here at AcuAtlanta.net or our clinic. Xanthium 12 helps me with my allergies throughout the year. 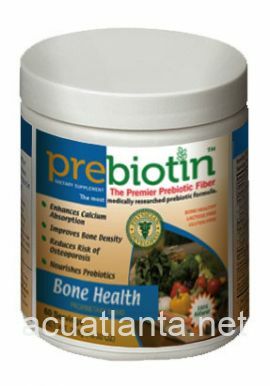 This product has prevented me from getting my frequent sinus infections and kept me off of antibiotics! I also love that I can get the large 250 count since I take 3 tablets 3 x a day. I ordered the largest size of this to take myself and to give to my dogs for allergies. It was recommended by a holistic vet. I used it last season, and we were all kept under control, until I ran out in late September, forgetting about the late fall pollen in our area. We all got very strong reactions, and I had to order more. I will. Ever be without this again! Xanthium 12 is a great alternative to OTC preparations for sinus stuffiness and congestion with no side effects. 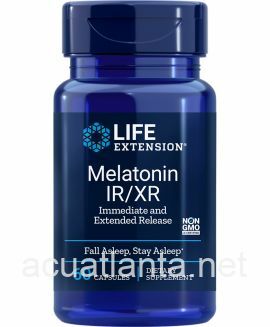 I highly recommend it for daily use, 2-3 tablets either in the morning or evening for easy breathing through the night. I suffer from rheumatoid arthritis and seasonal acute sinusitis ( every june the sinus infection gets worse) and these herbs are amazing. 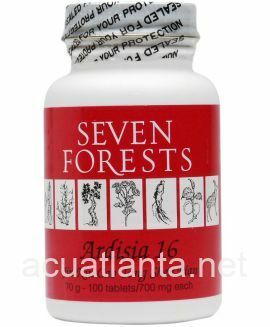 First prescribed by my local acupuncturist as an alternative to another z pack. I'll never look back! 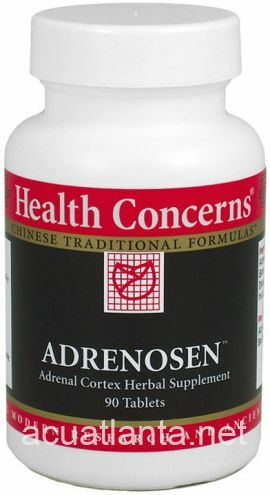 I use this product to control my chronic post nasal drip. As long as I take it at least twice a day, I can almost forget that I even have sinus issues. I would highly recommend this product and this company! This order has performed better than expected. 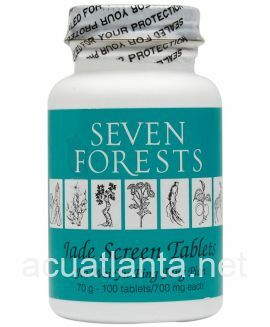 I have come to trust all Seven Forests products. 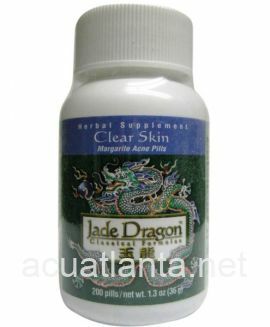 I use the product to address allergies and associated post nasal drip. 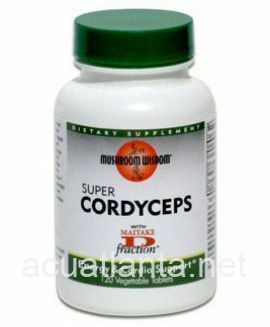 It has proven itself to be very effective especially when used with Cordyceps 9. Xanthium 12 is the only thing that controls our seasonal allergies. At the first sign of that tickly cough, burning eyes or sinus irritation I take 2 of these. Those symptons are gone within a few minutes. 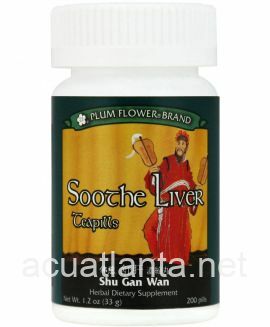 Ususally one does is enough however if the pollens or other irritants are bad I may have to take this product every 4 hours. I experience no side effects from Xanthium 12. My head stays clear (no brain fog) and it does not effect my energy. I always keep a bottle in the house. Love the fast shipping by Acunpuncture Atlanta and they have the best price I've found. Excellent for seasonal allergies. I only take as needed during high pollen days and breath easy while I watch other stubborn allergy sufferers deal with their allergy symptoms for not heeding to my recommendation to take this product. It is a stock item in our house. 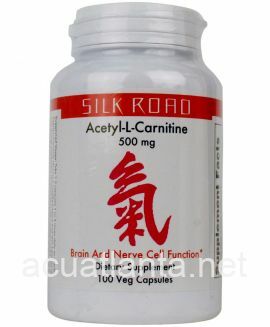 Customer who purchased Xanthium 12 250 tablets online also bought the following products which may be of interest to you.